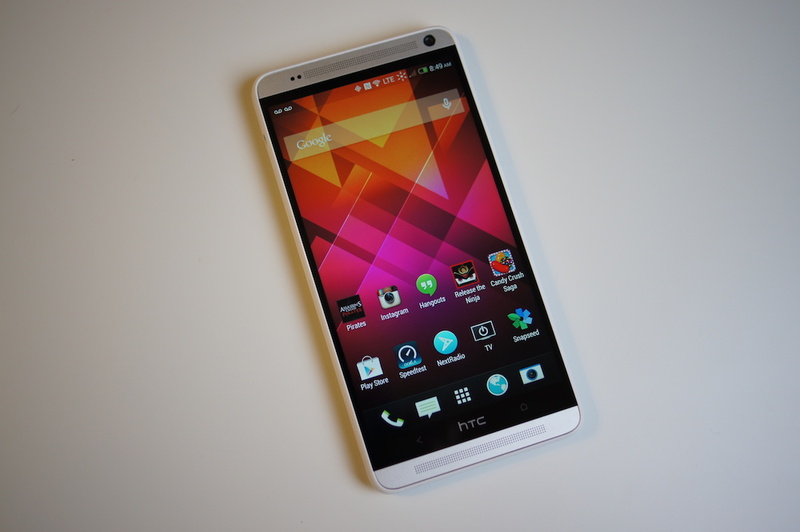 An update is headed for the One Max from HTC on Sprint’s network, which brings HTC’s Sense 6 skin. The version number for the update is 3.02.651.5, and can be downloaded by checking “System Updates” under your Settings menu. Sense 6 was launched with the One (M8), and in our opinion, was a step in the right direction for the skin. Compared to Sense 5, it is less bloated, allowing the device to be speedier when navigating throughout BlinkFeed and the home screens. In addition to an updated BlinkFeed, enhanced Gallery and Camera applications will come included, as well as a much improved Sense TV app. Sense 6 is a major revamping for HTC devices, no doubt about it. With VoWiFi included on top of Sense 6, calls placed with a steady WiFi connection should sound more clear with less static, allowing you to enjoy HD Voice when talking to your peeps. One Max owners, go grab it when you see it available. Sprint to Begin Throttling Data for Top 5 Percent of Users in Areas With "Heavy Congestion"